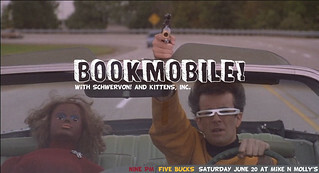 June 20 / Champaign, IL @ Mike ‘n Molly’s w/ Bookmobile + Kittens Incorporated | Schwervon! This entry was posted in Uncategorized and tagged bookmobile, kittens incorporated, Mike N Molly's, schwervon live. Bookmark the permalink.